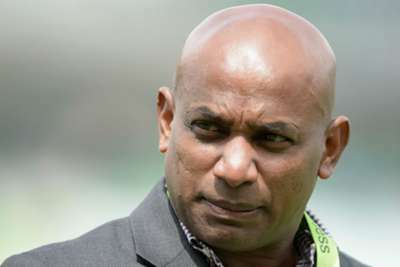 Former Sri Lanka chief of selectors Sanath Jayasuriya has responded to the International Cricket Council's (ICC) anti-corruption charges, saying he has always worked with "integrity and transparency". Sri Lankan great Jayasuriya was charged with two breaches of the ICC's anti-corruption code on Monday, pertaining to "the failure to cooperate with an investigation". But the 49-year-old says he has always acted in the correct manner and the charges "do not contain any allegations pertaining to match fixing". "The charges allege that I have not been cooperative and not assisted their investigations," Jayasuriya said in a widely released statement on Tuesday. "I have always conducted myself with integrity and transparency with matters concerning the sport and I will continue to do so. "The charges do not contain any allegations pertaining to match fixing, pitch fixing or any other similar corrupt activity, but I am not in any position to release any comments at this moment. "I am under strict legal advice that no comment is to be made in respect of the charges, as such a course would offend the ICC rules."